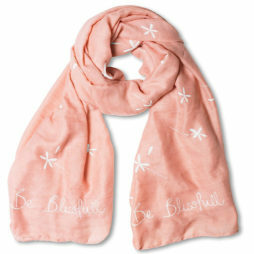 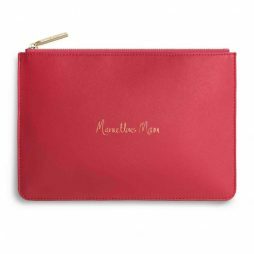 This bright hot pink perfect pouch has been designed just for your Marvellous Mum. 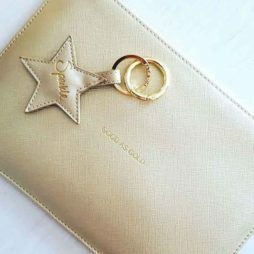 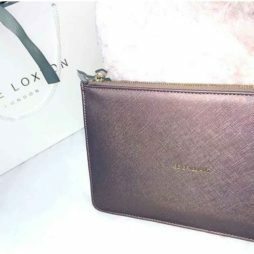 From Katie Loxon’s fabulous collection of pouches, this personalised Katie Loxton Marvellous Mum Handwritten Perfect Pouch has the words Marvellous Mum ‘handwritten’ on the front in gold, script text and beautifully finished with a gold branded zip and grey lining. 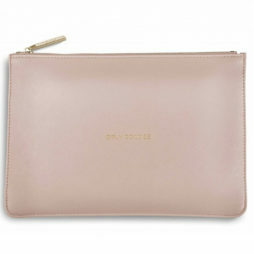 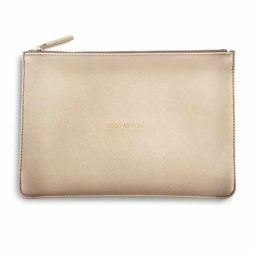 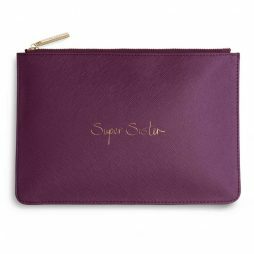 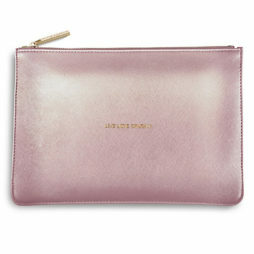 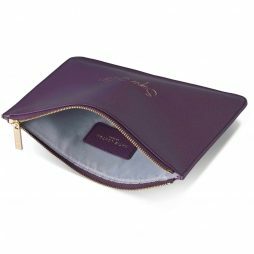 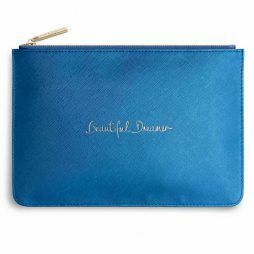 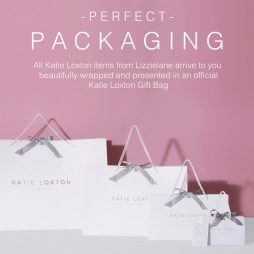 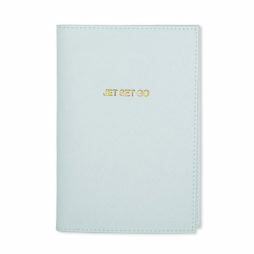 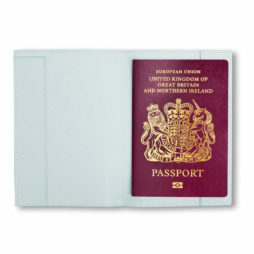 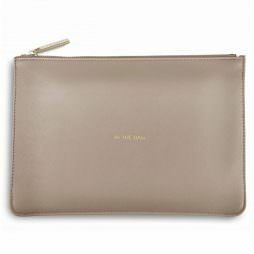 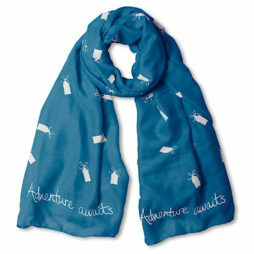 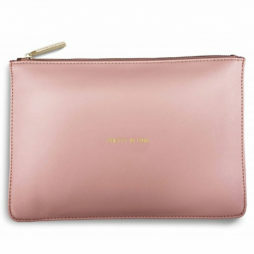 As always Katie Loxton perfect pouches are perfect in every-way. 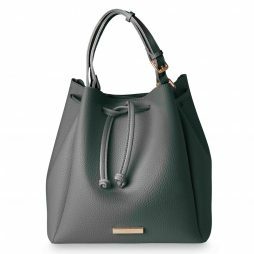 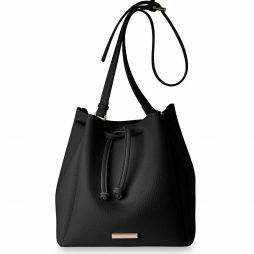 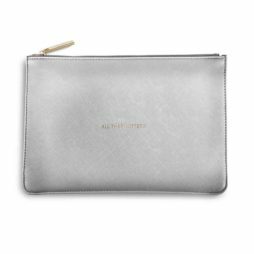 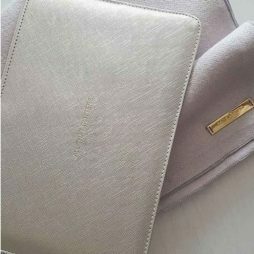 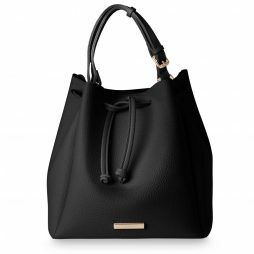 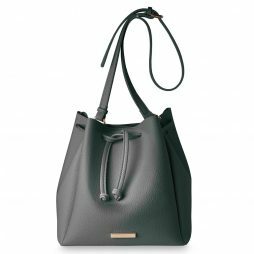 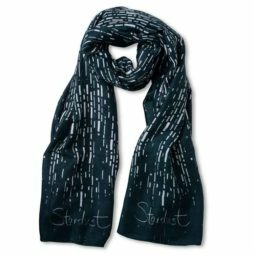 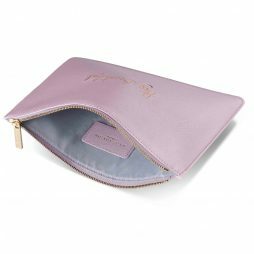 This beautiful Katie Loxton Perfect Pouch In The Bag Oyster Grey has the sentiment ‘In The Bag’ in gold written on the front and is finished with a gold branded zip pull and fabric lining. 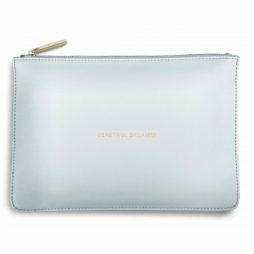 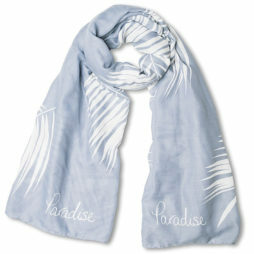 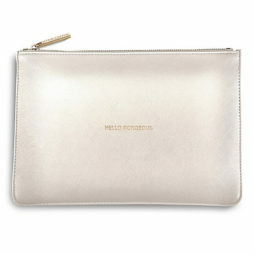 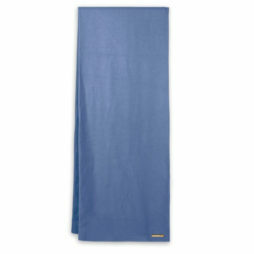 Classic and cool this perfect oyster grey clutch takes the stress out of accessory dressing. 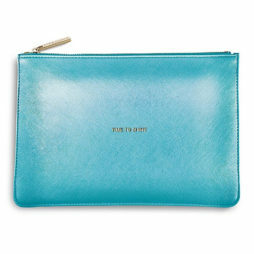 The ultimate clutch bag to add a touch of summer chic to your look. 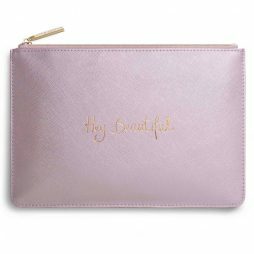 This gorgeous new pouch from Katie Loxton’s new collection in a perfect pink hue is finished with elegant gold lettering ‘Pretty In Pink’, a gold branded zip fastener and a soft grey fabric lining.